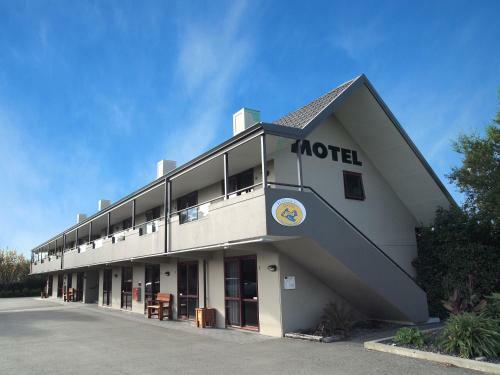 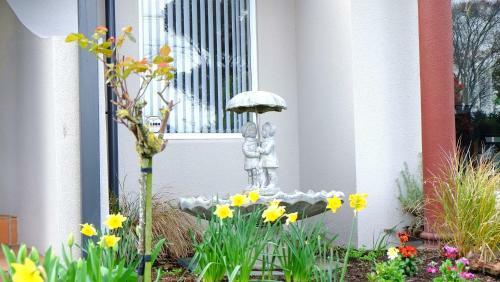 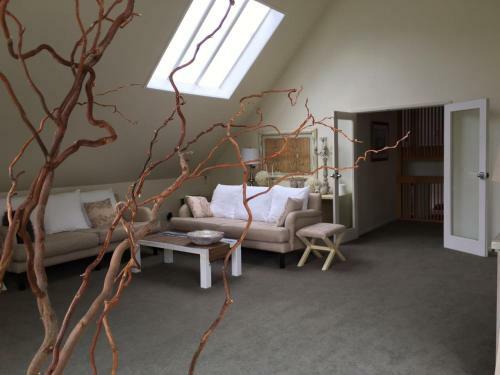 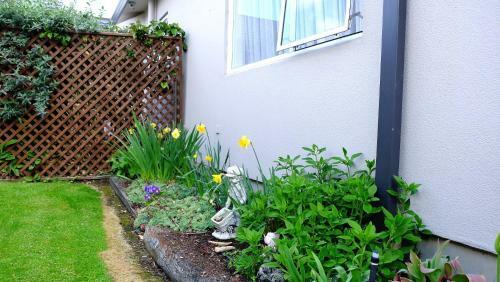 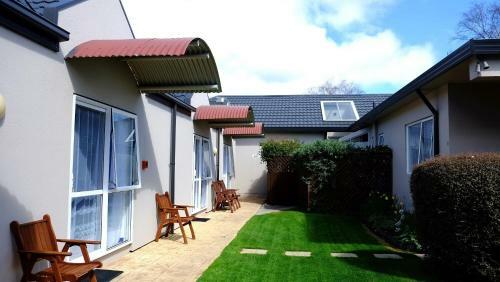 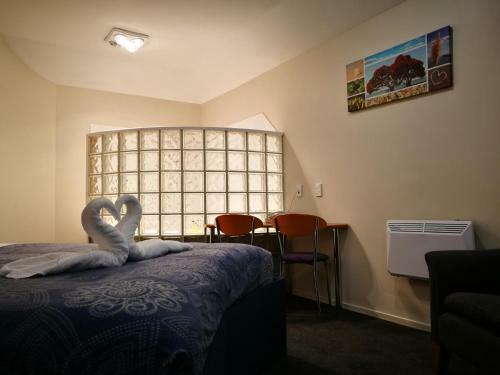 Located in Christchurch Airport Birches Motel offers self-contained accommodation with free WiFi. 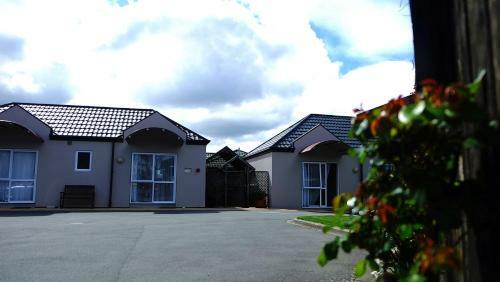 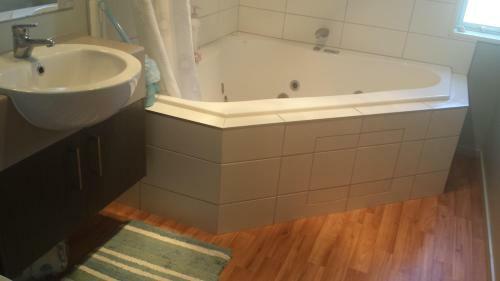 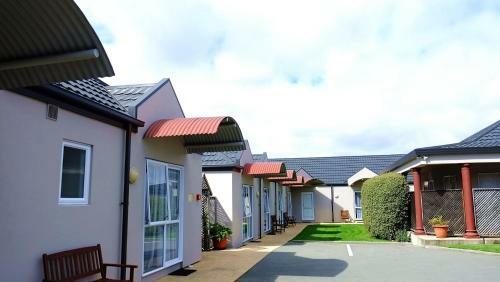 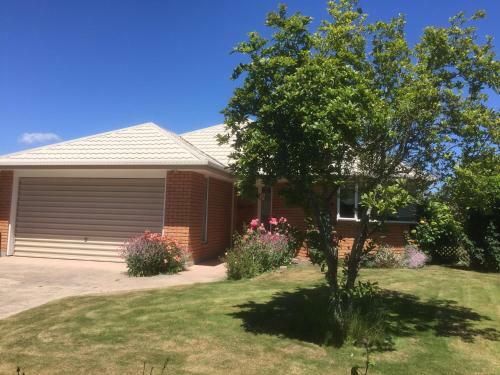 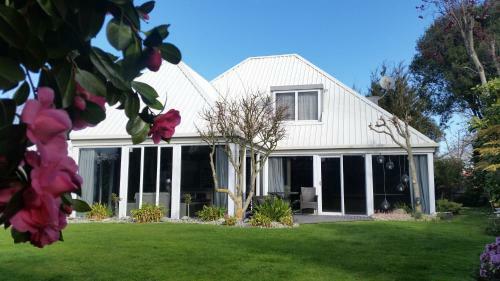 It is a 5-minute drive from Christchurch International Airport. 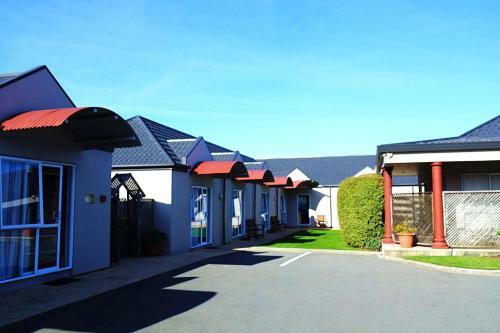 A free airport and train pick-up service is provided between 09:00 and 21:00. 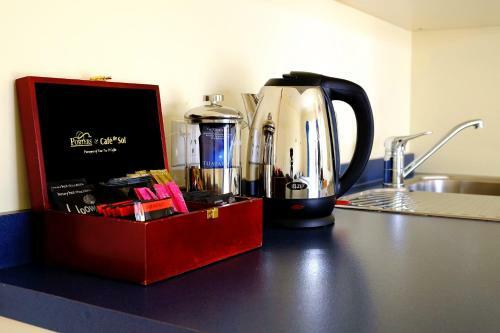 Airport Birches offers modern ground floor units which offer electric blankets satellite TV and a well-equipped kitchen. 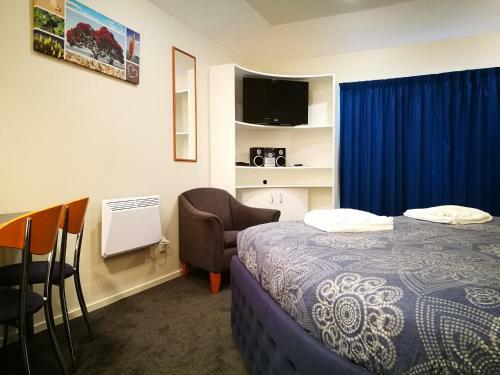 Airport Birches Motel is 5 km away from the International Antarctic Centre and 10 km away from Willowbank Wildlife Reserve.